One of the most exciting aspects of the world-famous RHS Chelsea Flower Show is the launch of new varieties. This year (2018) will be no exception and information on new plant introductions is coming in thick and fast. Plants for Europe Limited (PFE) is working with Hardy’s Cottage Garden Plants to launch two new varieties both of which I think are going to be very popular. 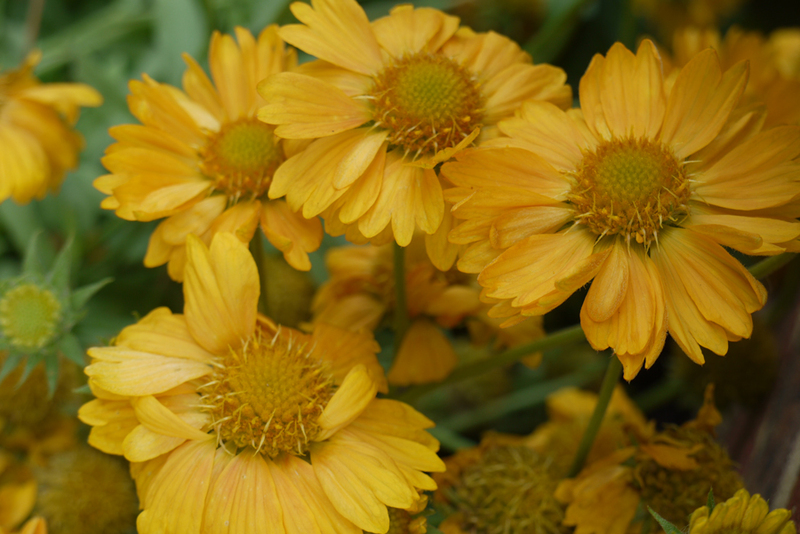 Gaillardia Apricot Honey (pictured banner above) is a new perennial which flowers throughout the summer, producing warm apricot coloured daisy flowers from May onwards. It has been bred by Rosy Hardy and makes an excellent plant for a border or large container in a sunny position. Salvia Kisses and Wishes (pictured left) is the fourth in the Wish series of Salvia and has been developed by Sarah Knott of Southwater, West Sussex. 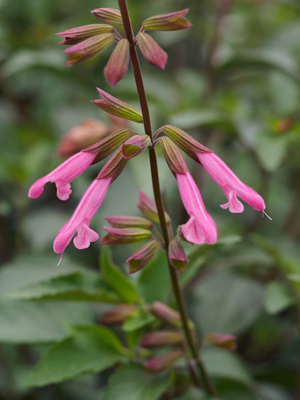 It flowers continuously from May until first with bright warm pink flowers and makes an excellent container plant for a sunny patio or balcony. It is a companion for the existing varieties in the Wish series, Wendy’s Wish, Embers Wish and the award-winning Love and Wishes. Both plants have been long-listed for the Chelsea Plant of the Year Award. Hardy’s Cottage Garden Plants will be offering both varieties for sale from Chelsea week onwards.Wholesale availability for the Gaillardia is from Rijnbeek Export Perennials. For the Salvia, wholesale availability is from Florensis and Jaldety Plant Propagation. Director of Plants for Europe, Graham Spencer is delighted to be working with Rosy and the Hardy’s team again at Chelsea: “We have worked together over recent years on several successful launches, including Eryngium Neptune’s Gold, Geum Totally Tangerine and Nepeta Summer Magic. This year is particularly special, as Rob and Rosy Hardy celebrate their 30th wedding anniversary and 30 years in the industry – to have a plant named Kisses and Wishes to launch seems very appropriate,” he said. You can visit the Hardy’s Cottage Garden Stand in the Great Pavilion. RHS Chelsea Flower Show 22nd – 26th May 2018.